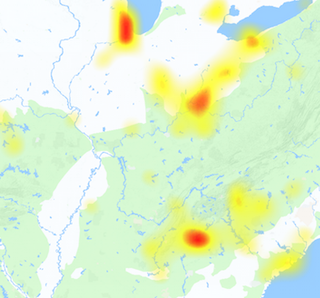 Is Skype for Business down? Check out the status of Skype for Business if it is not working or showing other issues. Skype for Business gives you access to IMs, video and audio calls and online meetings. Further more person availability info, all types of sharing capability is also available. Skype for Business is a free ware and allows businesses conferencing features. Two versions of Skype for Business are available, Individual and Organization. Both of them have their specific product features and offerings. Skype for Business recently knows as Lync Online and Microsoft Office Communicator. Furthermore it is part of Office 365 package. If you got the service down or any other issue arises, you can contact to the official support. Have anything to share with the visitors of this website? 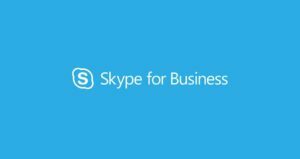 Use the comments section to start a discussion about Skype for Business performance. @oskrNYC How is #Skype4B treating you?